I finally watched "Miracle Mile" and it's quite a good movie ! I'm curious about that movie. Shall look at youtube ( trailer ) what's it about. It's not available on DVD. this is an oldskool s.f. movie with Sean Connery. Free full version on youtube. 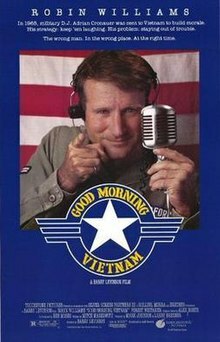 A good classic one! 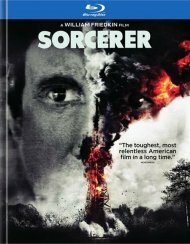 I Watch Sorcerer on Blu-ray it’s a Great Movie. 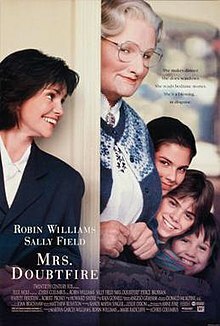 I watch couples of robin Williams movies. Cold in July - better than I expected. But the soundtrack from Jeff Grace was very 80s TD which I enjoyed. In 2015 I’ll go to see the new star wars movie the force awakens it won’t be out on till released a year from now. I watch this trailer so many times I can’t get over this new movie. Rewatching 1984 with John Hurt and Richard Burton cracking interpretation. Soundtrack from Eurythmics sounds a bit dated but works well.